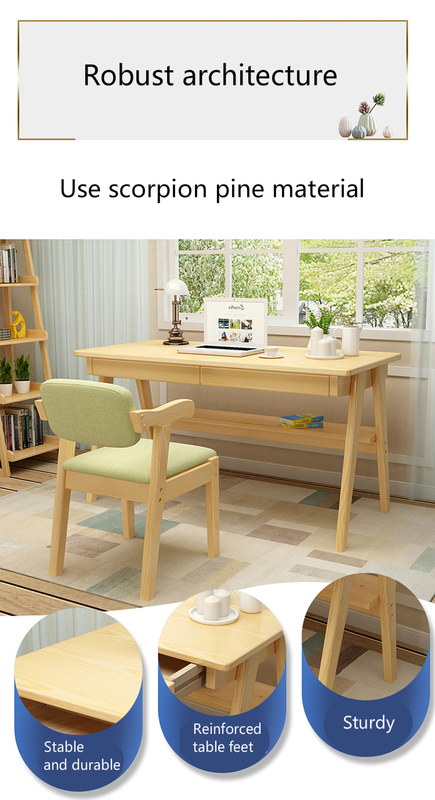 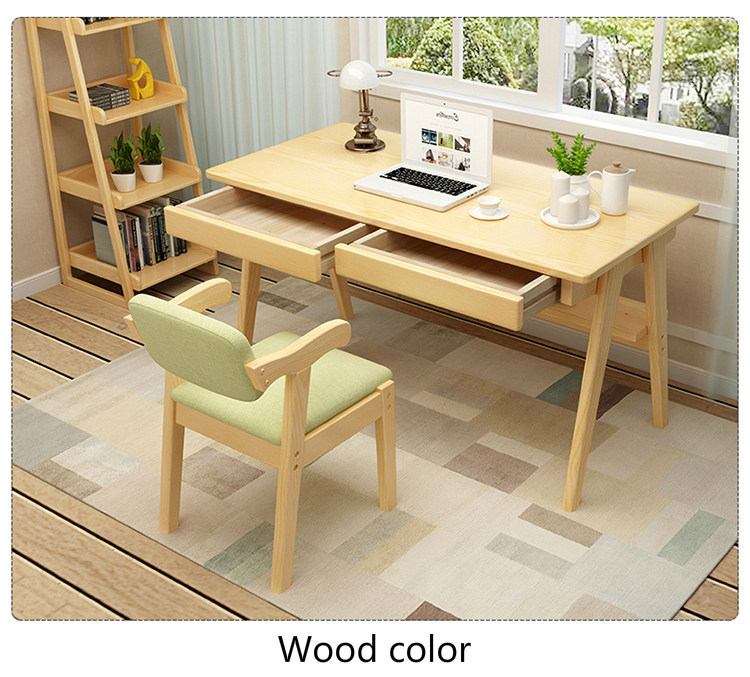 1.A wooden table and chair set suit for household and office. 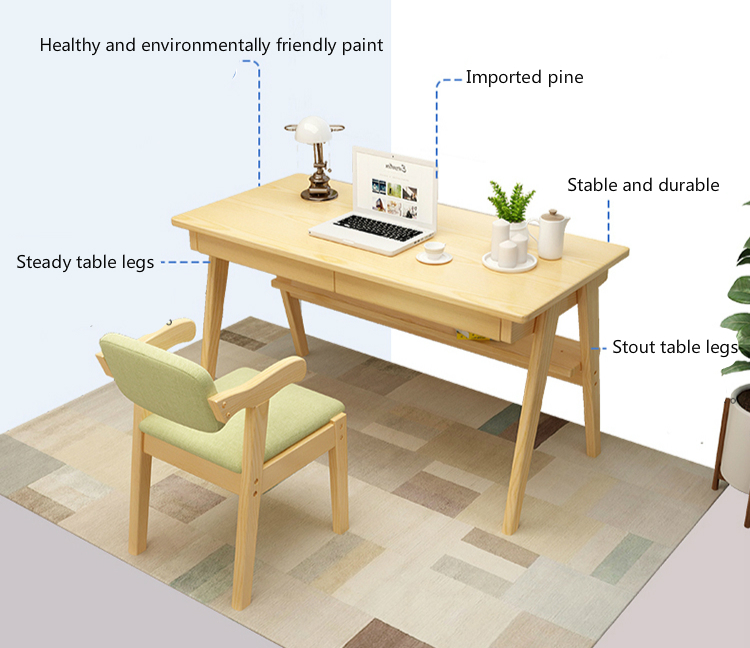 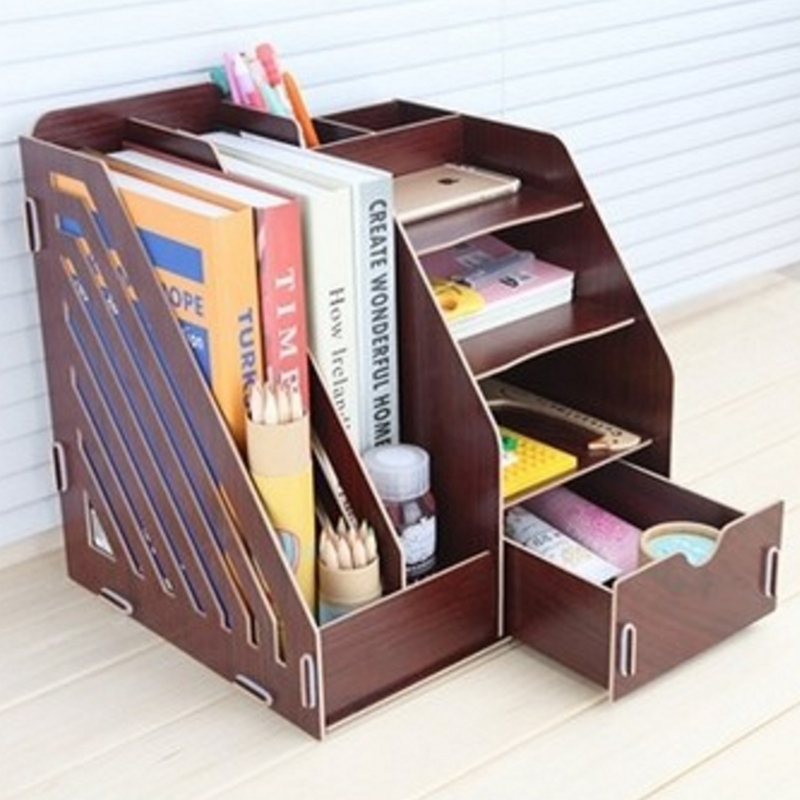 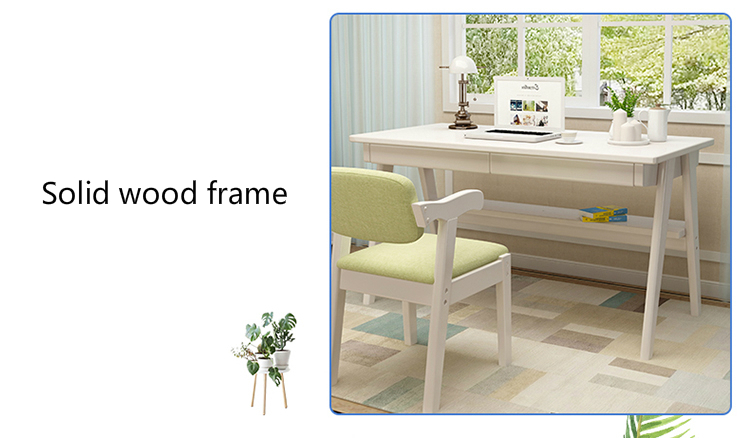 2.Use high quality solid wood material is strong and durable. 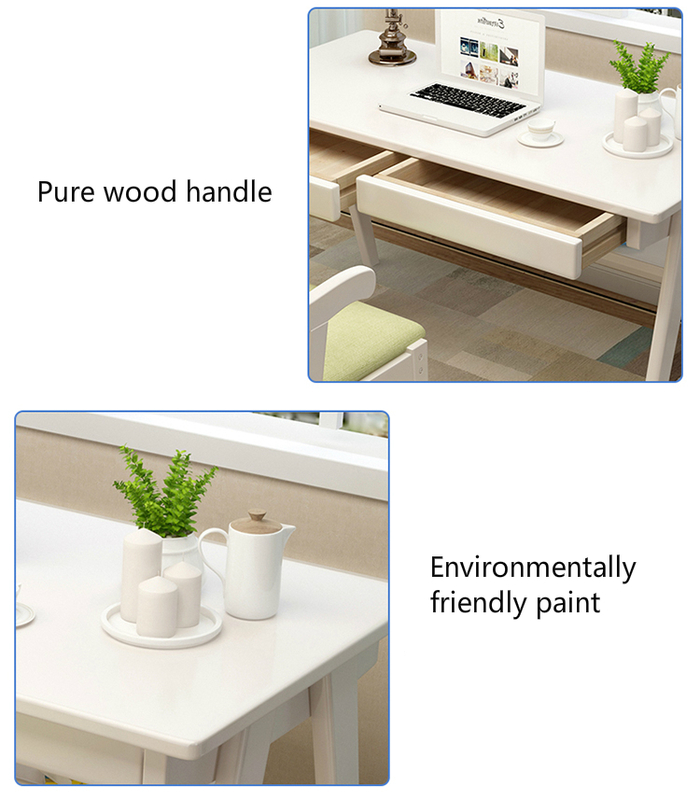 3.Apply healthy and environmentally friendly paint is non-toxic. 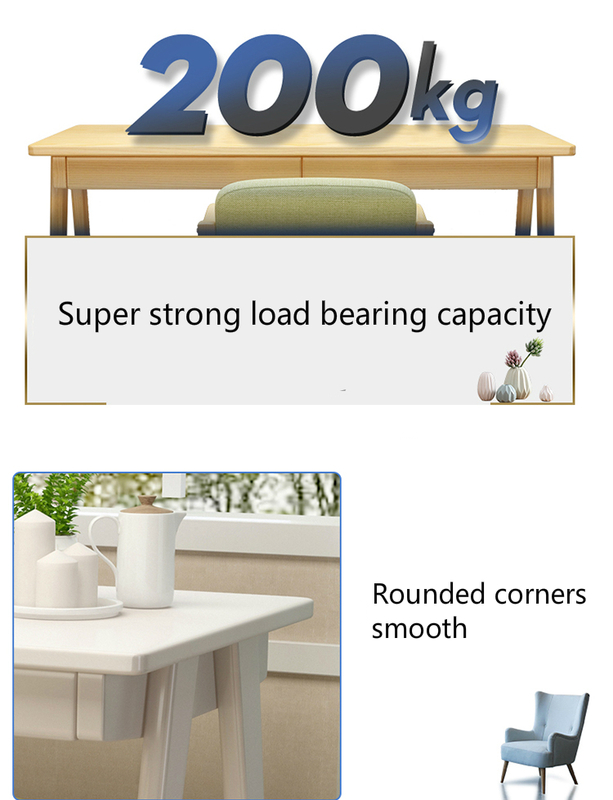 4.Table leg triangle reinforcement has strong load bearing capability. 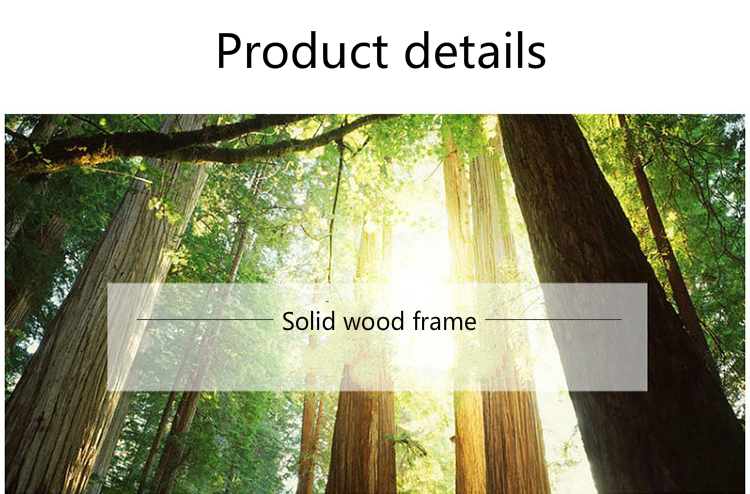 5.Rounded corners smooth will not hurt your hands. 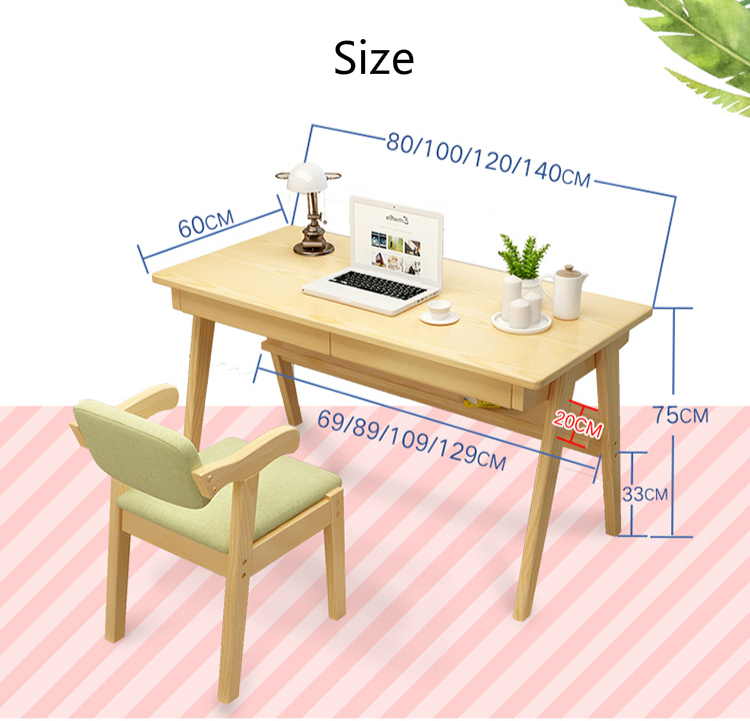 the desk of 1m/1.2m/1.4 own 2 drawer.